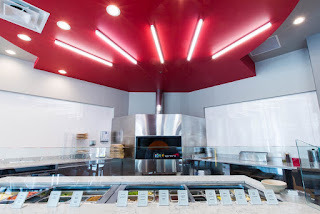 SpinFire Pizza, the fast-casual pizza franchise launched by NFL wide receiver Pierre Garçon, will introduce delivery service this April. SpinFire’s new delivery program will service the Rosslyn metro area within one mile of its Arlington location, which is nestled in Northern Virginia's bustling Rosslyn neighborhood at 1501 Wilson Boulevard. This Spring, SpinFire is also introducing seven delicious new items to the menu. Diners will enjoy new appetizers such as buffalo and barbecue chicken wings, garlic breadsticks and new signature SpinFire salads, including The Greek, which features romaine, tomatoes, cucumbers, red onions, green peppers, banana peppers, kalamata olives and feta cheese and The Spinach Salad, topped with roasted red peppers, goat cheese, candied pecans and dressed with balsamic vinaigrette. The Arlington eatery is also adding a larger 14 inch pie to the roster. Garçon and his business partner, Paisano's Pizza founder Fouad Qreitem, opened SpinFire in Rosslyn last spring and also operate another location, in Ashburn, Virginia that opened in October 2014. 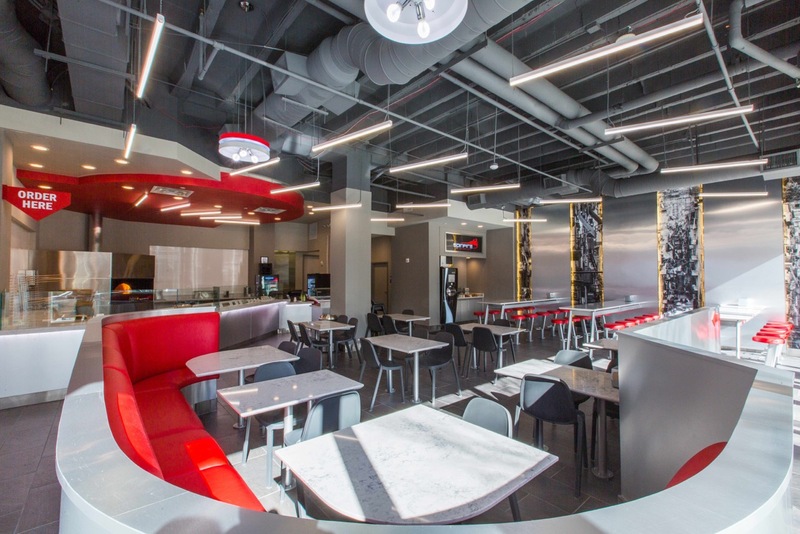 SpinFire specializes in made-to-order individual pizzas, gourmet salads and hearty calzones, all freshly served in 90 seconds. “We are in the business of providing super-fast service and we’re excited to introduce our speedy delivery to the Arlington community,” Garçon said. About SpinFire: SpinFire is located at 1501 Wilson Blvd., Arlington, VA 22209; (703) 243-3000. Franchise opportunities are available both domestically and internationally.